Salads with tahini yoghurt dressing, rich, creamy smoothies, breakfast cheesecake and so much more! And just like that, the month is coming to an end. With this being the last weekend of October one can only hope that the next month will give us as many good meals as we've been giving you this month. Here are some suggestions for your weekend ahead! 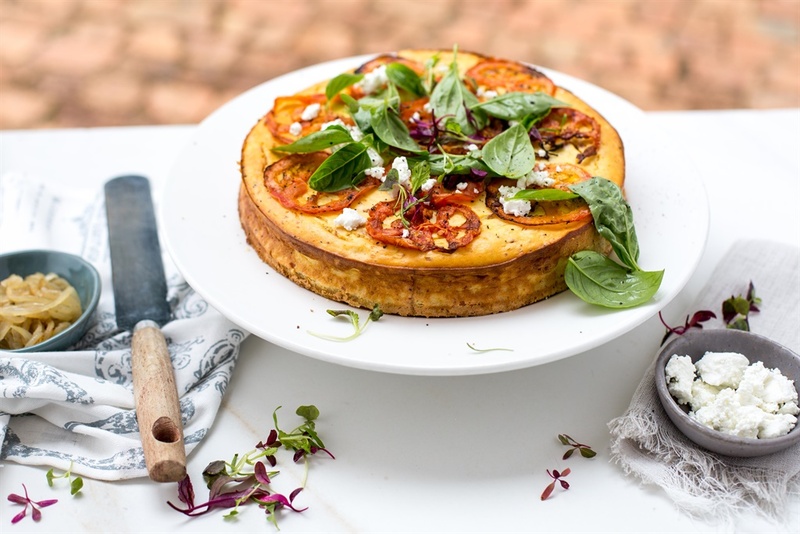 This savoury breakfast cheesecake is the perfect start to your morning. It has everything from egg of course, paprika, basil, tomatoes and more. Start your morning off big and have a filling day. 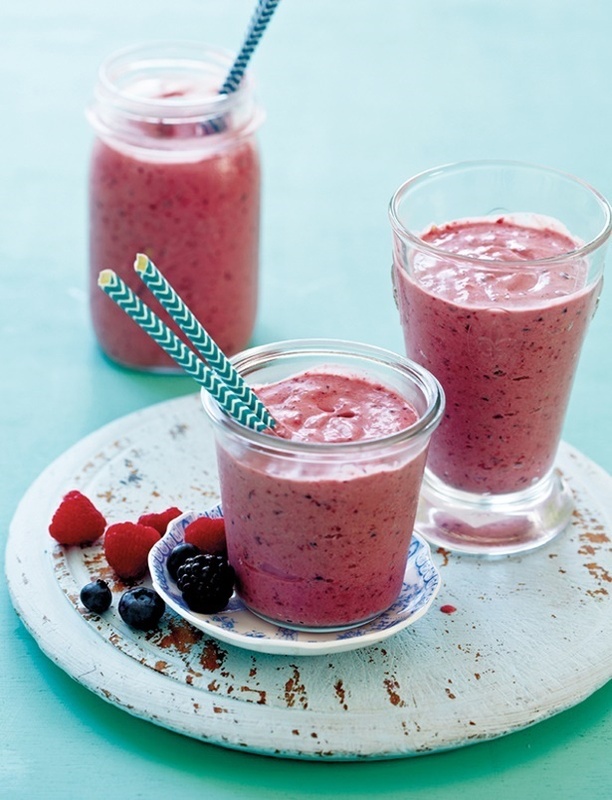 For a midday snack, give this avocado and berry smoothie a go. One could say it’s just a smoothie but you'll find it's pretty filling. It’s a good in between drink and healthy to boot! 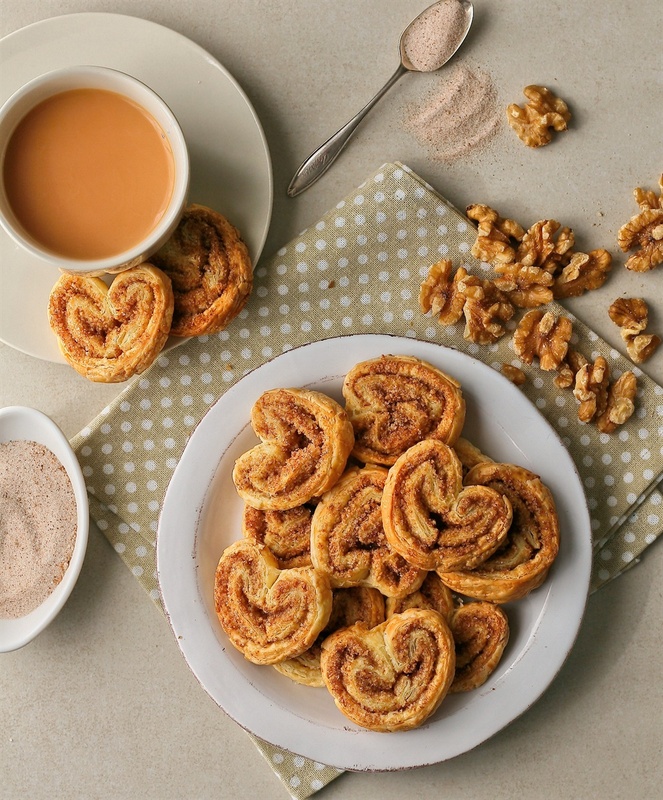 A lovely treat comes in the form of these spicy walnut palmiers. You’ll need something to snack on throughout the day and this is the perfect treat. 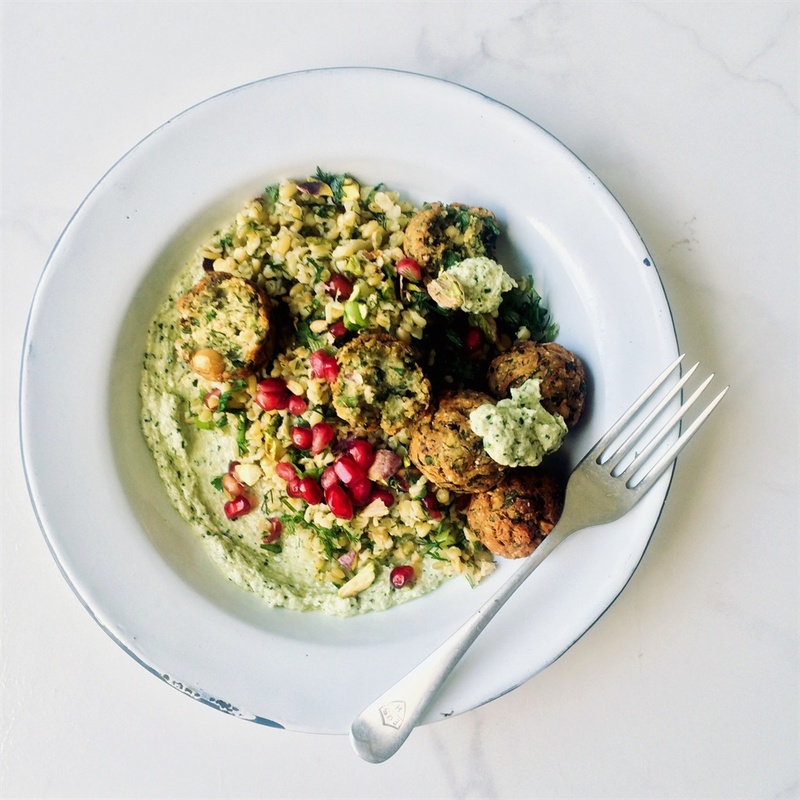 Vegetarians, try this falafel with freekeh tabouleh salad with a yoghurt tahini sauce. Droolicious! 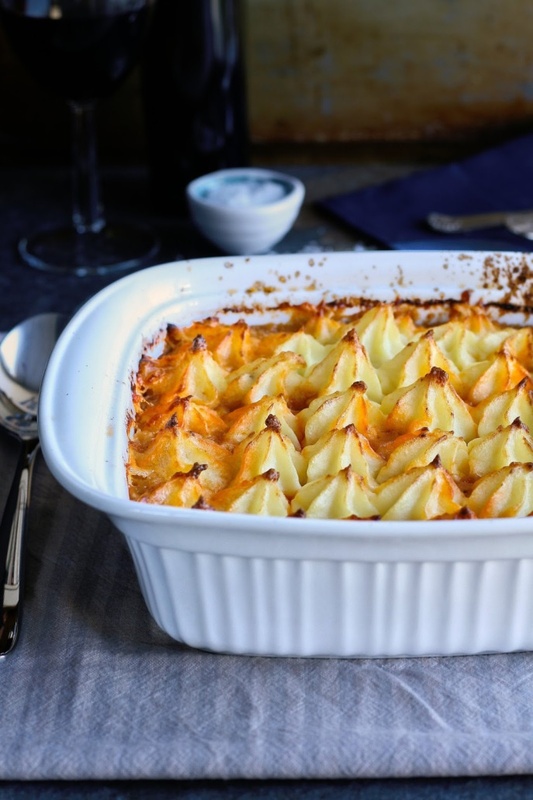 This lamb shepherd's pie looks delicious doesn’t it? Indulge in a lovely baked pie that will fill you up. It makes for a good leftover lunch as well. Dinners are for being creative sometimes. 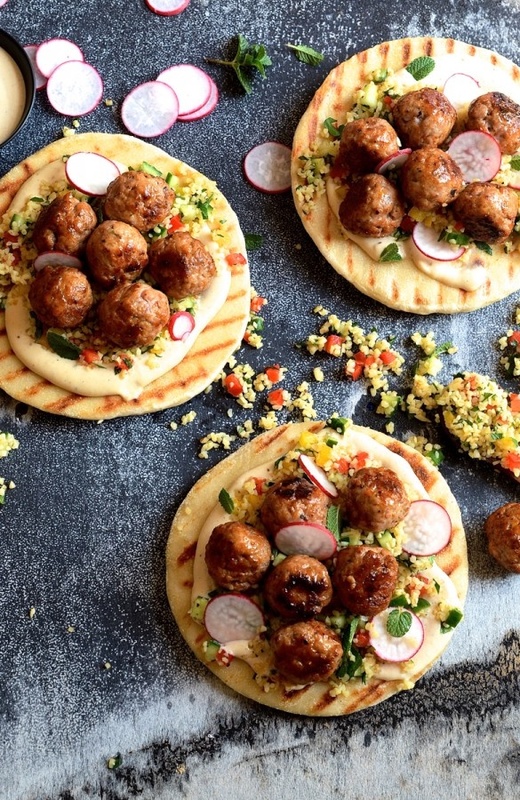 Knock yourself out with these pork meatball pitas, enhanced by moreish miso. An ice cream could be the best weekend dessert! 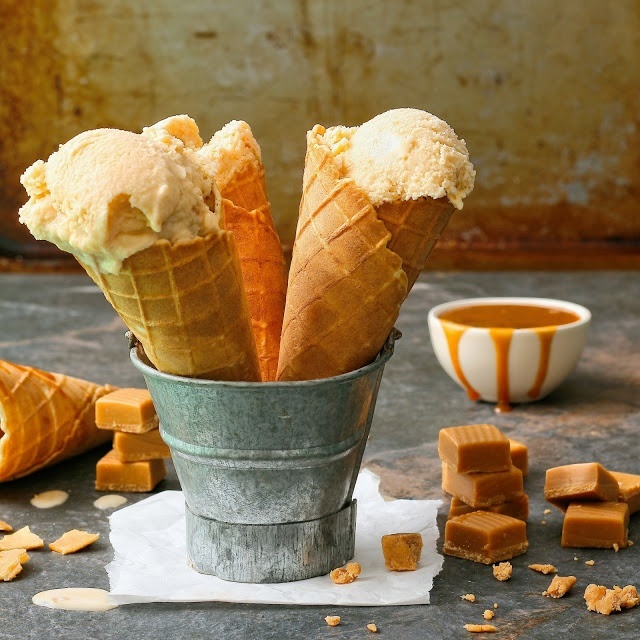 Make your own with this recipe for a salted caramel and toffee chunk flavour. Can you say, yum?! Click here for last weekend's menu.